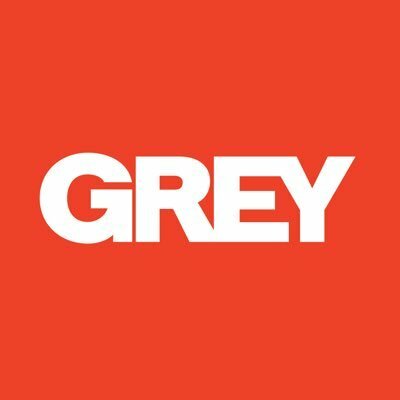 Grey ranks among the world's top advertising and marketing organizations, serving one-fifth of the FORTUNE 500, in 96 countries. Under the banner of "Grey Famously Effective Since 1917,"​ we continue to break new ground in brand experience across every platform and create lasting consumer connections. Our parent company is WPP.